Aboriginal traditional dances photographed by Argentinean photographer Lorena Vaschetti. Text by Finn Thrane. 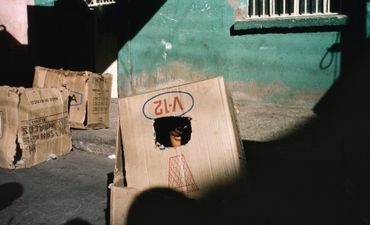 Lorena Guillen Vaschetti refrained from full views that could reveal the faces and identities of the dancing aborigines when she took her photographs in Australia. Lorena turned this apparent limitation into a strength, proving how much the half can be more than the whole. Instead of ethnographic exactitude we get documentary subjectivity; instead of totality we get detail. 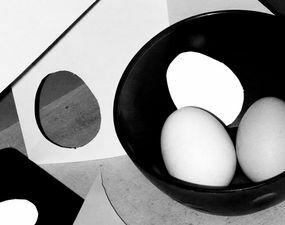 The stylistic device called synecdoche — pars pro toto — on the whole seems to be the mirror with which she condenses reality into symbol. Lorena Vaschetti makes the darkness her ally. The formative elements of the pictures are established as shining patterns in a dominant shadowland. It is the artist’s choice that the photograph becomes interesting when the lens is turned towards the invisible, the archetypical in the ritual; played out in the red desert of Australia. 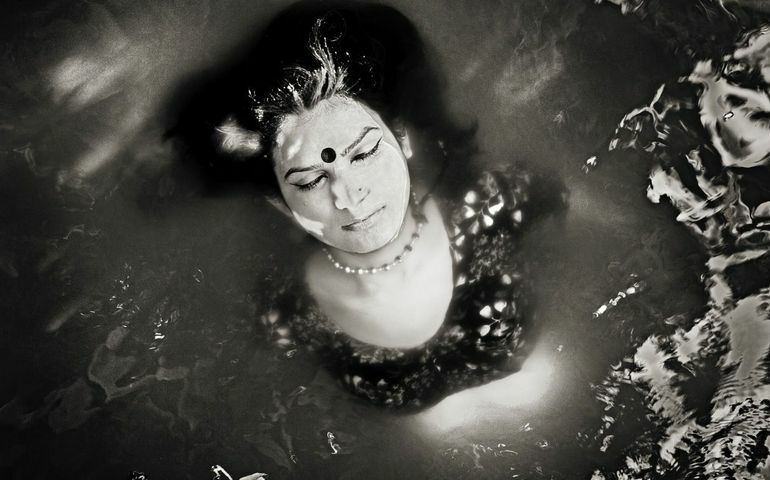 Her photographs are not about something, they are something. 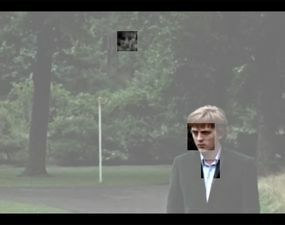 They replace reality with their own formally beautiful embodiment of the patterns that control us at a deeper level: the dreams, the longings, the expectations, as they are concretized in the elaborated photographic instants in Australia. Not photographs that exploit life as lived, but photographs that create new life. 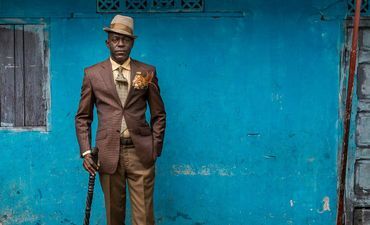 Announcing the 2019 LensCulture Portrait Award Winners! 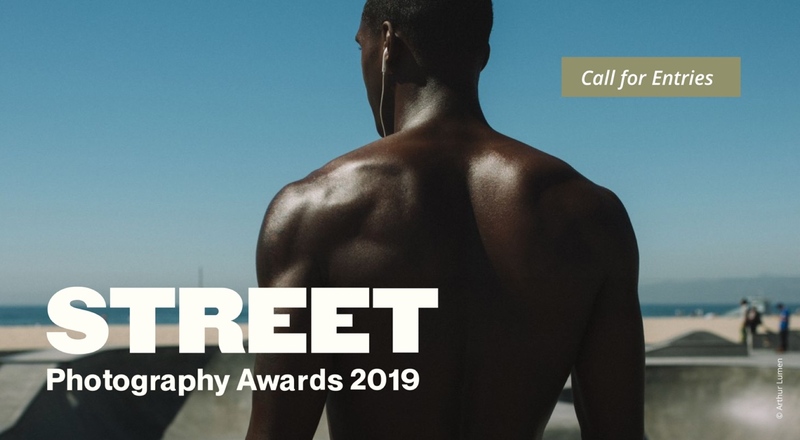 Announcing the winners of the 2019 Portrait Awards! Discover 39 remarkable photographers who are photographing people using a variety of methods, from innovative new approaches to stunning traditional work. 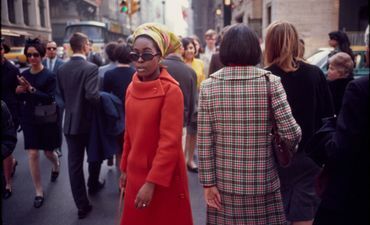 100 photos, 100 short essays—a witty, smart, inspirational look at the iconic work of the man who helped define the genre of street photography. 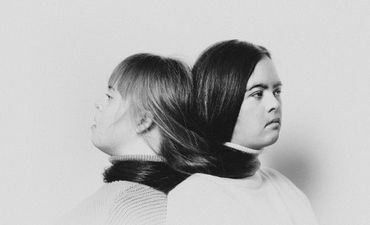 As our society continues to misrepresent and underestimate individuals with Down syndrome, this photographer brings light to their individuality and frustration through portraiture. Photography duo Alex and Rebecca Norris Webb offer insight into the evolution of their practice, and why the genre of street photography isn’t so easy to define. Download our free 81-page PDF, filled with advice, inspiration and recommendations from top photographers and experts like Nadav Kander, Todd Hido, Richard Renaldi and Cristina de Middel. Candace Plummer Gaudiani traveled the United States photographing the secretive world of professional and amateur body builders. She earned their trust, and captured the vulnerable nature of these people who seek physical perfection. 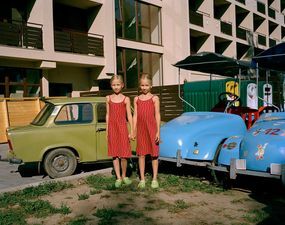 Michal Solarski re-visits land-locked Lake Balaton, which served as a resort destination for people who were rewarded for their socialist behavior during his childhood in the days of the Iron Curtain. Come discover the fresh, dazzlingly varied work of 21 photographic talents—emerging today, household names in the none-too-distant future. What happens to the objects in our house behind close doors? Step into the weird and wonderful world of Yurian Quintanas Nobel’s deconstructed home. 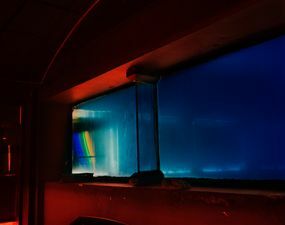 “Blue is Darkness Made Visible”—taking a dying film director’s words for inspiration, a photographer who feared going blind sought out moments of inspiration and renewal.